Tarr Talk: Happy Rosh Hashanah! 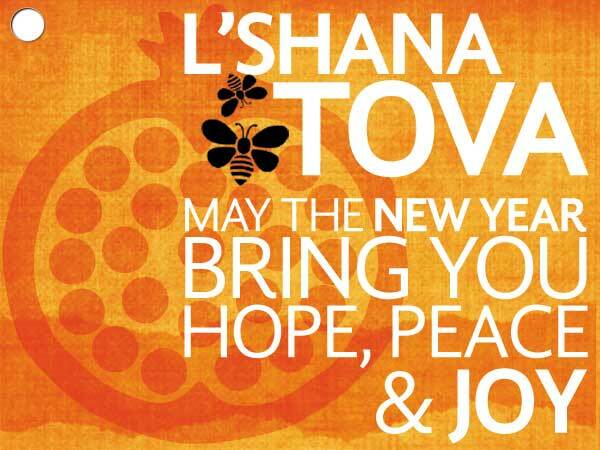 A wish for the New Year to my Jewish friends, constituents and the community. May this New Year be sweet, healthy and happy. 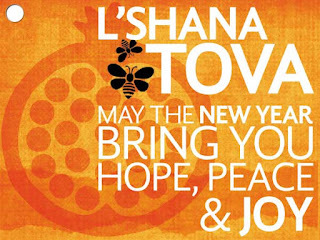 L’shanah Tovah and always… Shalom!